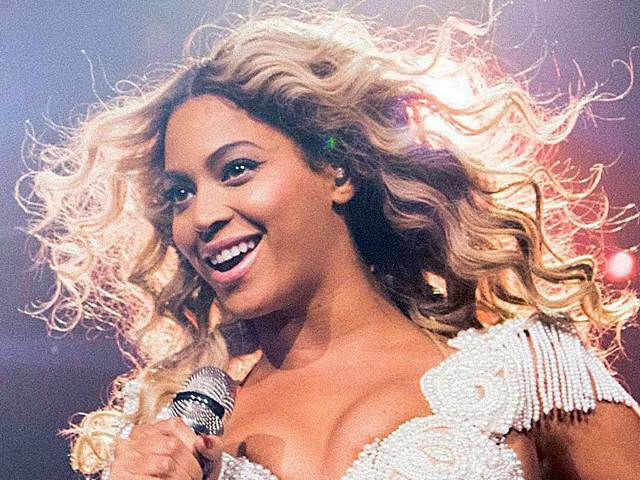 Hi everyone today we are here to look at 7 TIPS THAT WILL HELP YOU SING LIKE A PRO and we are going carefully look at Beyonce (one of he most popular and richest singers in the world). She is truly an amazing singer. Who doesn’t want to sing like her, right? If her wild celebrity appeal and string of hits aren’t enough proof she’s amazing, just look at her bank account. According to Forbes , she’s the world’s fourth wealthiest female singer. Only Madonna, Celine Dion, and Barbara Streisand – all of whom started their careers before Beyonce was even born – have made more money from their singing careers. But I bet Beyonce will admit she didn’t always sing so well. Even with her considerable talent! So there is hope for you too. In this article we will take a deep dive into what it takes to sing like a pro and why online lessons could be your quickest route to vocal mastery. Finding your own unique singing voice is very important. 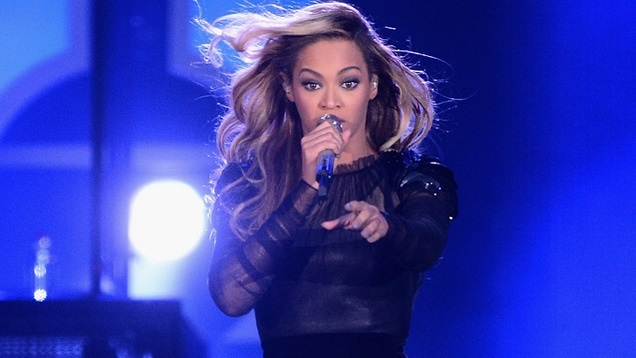 Yes, every budding songstress would want to sing like Beyonce. But in effect what they want to do is sing as well as she does. The over-achieving singer has excelled because she discovered and embraced her own true singing voice early enough. She now knows how to make it pop, and how not to. 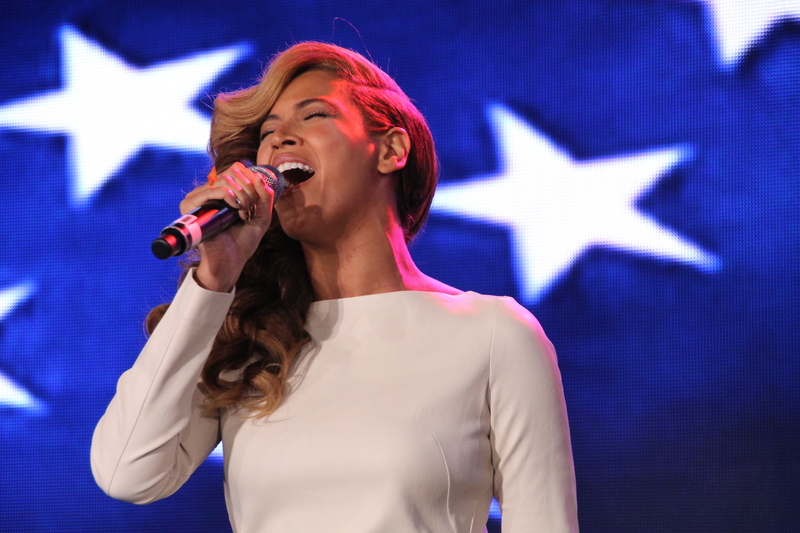 Beyonce’s voice would probably not sound as heavenly if she were to sing jazz. But yours might. Even better: it allows you to build a brandable artistic identity. TO find your vocal range youths know – The measure of octaves, from the lowest to the highest, you can sing. To Find your tessitura youmust know- The octave you are most comfortable at while singing , which maybe any point within your vocal range. You must Master the right singing technique first – This includes maintaining the right posture, breathing from the diaphragm, and opening the back of your throat when you sing. There is a laundry list of other voice type variables like voice weight, timbre, vocal registers, speech level, transition points, and even body physique. Be brutally honest about your voice’s strengths and limitations. I advice you to Consider hiring a professional vocal coach who will analyze your voice and help you determine the best way to use it. 2. Experiment with Different Singing Techniques to Gauge Your Voice’s Range and Power. Please note that the human voice is the oldest, cheapest, most accessible, and versatile musical instrument known to man.Yet, it is also the least explored. When you free yourself from all the cultural, genre, and language limitations you place on your singing voice, you will discover a gazillion ways to manipulate it to wildly distinguishable sounds. According to this article, the Mandarin language, for example, has up to 4 million unique words, with up to five different tones. By knowing your voice type, and not restricting it, you learn how to sing high notes as well as the lower ones. Beyonace knows she is a Coloratura Mezzo-Soprano, and what that entails, therefore she can fully express herself without straining her voice. Dance and sing simultaneously without tiring. 3. Master the Art of Singing and Dancing Simultaneously to Boost Your Vocal Stamina. Some people like Beyonce’s dancing skills more than her singing! But the truth is the two skills complement each other. She may not sing so well if she hadn’t learned the art of dancing and singing at the same time. In a documentary on Destiny’s Child, Beyonce and her band mates mention how they would practice their singing while running to improve their vocal stamina. Yeah, it’s lung busting stuff. But how else would Beyonce manage those high octane performances of hers? Your vocal chords, and body, need to be supremely conditioned if you are going to be singing with her kind of energy. Greater vocal stamina enables you to stay on top of your voice whatever piece you are singing. Make no mistake: this is a tremendously involved skill to master. Be ready to invest long hours in intense practice. 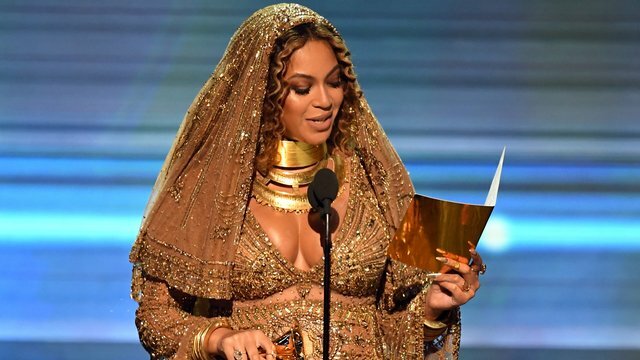 Beyonce has taken vocal training ever since we have known her. Now, hang on, you say! Does someone that talented need any lessons? Well, you are never too good to learn or to improve. Besides, Beyonce has not always sung so beautifully. There was a time she was just a raw talent – a little rough around the ages. She has needed instruction and coaching from professionals to become the polished diamond she is now. Beyonce was literally raised by her vocal teacher, David Lee Brewer, who lived with the Knowles family. Brewer trained Beyonce from when she was eight years old, picking her up from school and giving her four voice lessons every week until she was 20. And she has had other coaches after him. Your unfair advantage over her – don’t laugh – is today you can take online vocal lessons , which are cheaper and more accessible. These weren’t as accessible when Beyonce first started her music training. She maybe didn’t mean it literally. But she made her point all the same. And even if she indeed paints her rehearsal studio in her own blood, you can probably clock your 10,000 hours of practice without shedding any blood. Apparently that is how much practice it takes to master a skill. In his seminal work, Outliers , Malcolm Gladwell contends, citing The Beatles as a musical example, that it takes 10,000 hours of deliberate practice to be truly world class at something. Subsequent theories have sought to quash this belief. But still none have managed to totally discount the importance of practice to mastering a skill. Safe to say that consistent practice with singing makes a meaty difference. The human voice is incredibly resilient. However, there is a limit to just how much misuse, or abuse, it can take. Smoking and excessive caffeine and alcohol consumption may all distort the natural sound of your voice. But jolting your vocal chords into action by belting high notes, without warming up, maybe the easiest way to sabotage a vocal performance and damage your voice. Protect your voice by warming up before you sing. Your warm up regimen could be any light vocal and physical exercise sequence. This is a common but potentially fatal mistake. Too often people see Beyonce sing, are blown away by the power of her voice, and immediately want to imitate her. Don’t be one of them. Otherwise, you could be looking at years of frustration ahead of you. Full, strong voices come naturally to a lucky few. For the rest of us, vocal depth, strength, and agility takes careful training and years of practice. Beyonce has trained hers for all of two decades. There is clearly no silver bullet when it comes to vocal mastery. And this article is by no means exhaustive. There are other tips. But the tips we have discussed here are the closest you will get to that magic bullet. No matter how talented you are, some of the tips – like consistent practice and professional coaching – must become permanent and inextricable parts of your musical development. 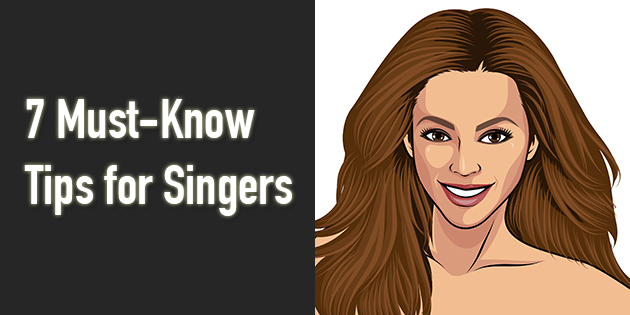 Please note that without these must-know tips, your singing career will not evolve, if it’s even taken off. It will plateau at some stage.